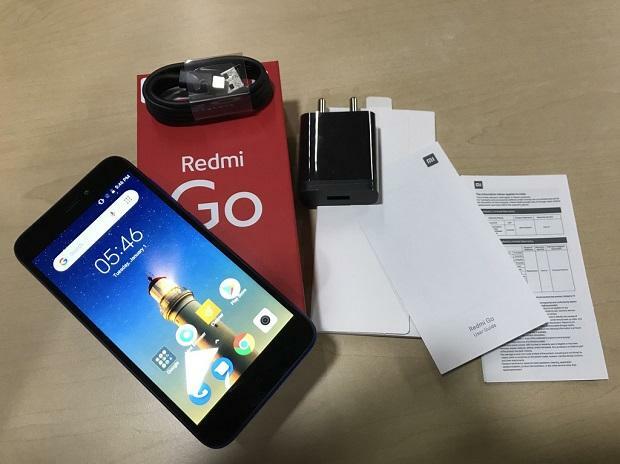 Chinese smartphone manufacturer Xiaomi on March 19 launched its first Android Oreo Go edition-based Redmi Go smartphone. Priced at Rs 4,499, the entry-level budget smartphone will go on sale from March 22 through Flipkart, Mi stores and Mi online store. Aimed at first time smartphone users, the phone comes bundled with a cashback offer worth Rs 2,200 from Reliance Jio. 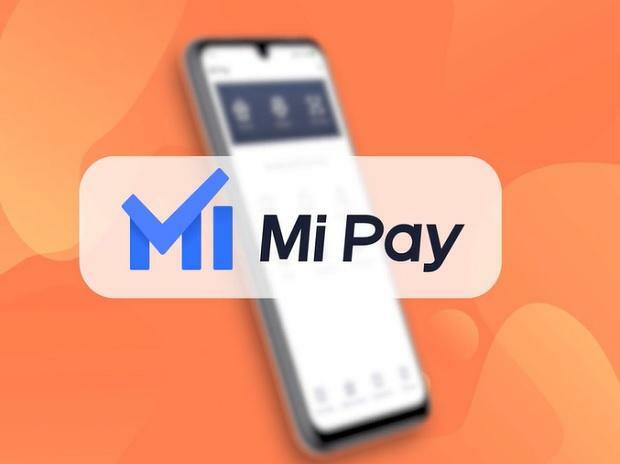 Along with the Redmi Go, the company introduced its Unified Payment Interface-based digital payment app, Mi Pay. The phone is powered by Qualcomm Snapdragon 425 system-on-chip (SoC), paired with 1GB of RAM and 8GB of storage -- expandable up to 128GB through microSD card. 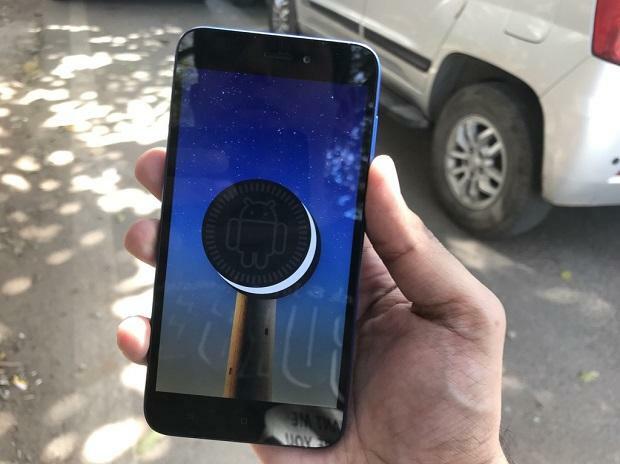 The phone boots Android Oreo Go, an operating system designed for entry-level smartphones with limited hardware resources. The OS comes preloaded with Google Android Go app suite, which includes a YouTube, Chrome, Google, Google Assistant, Files, Google Maps, and Gmail. It also supports lite apps from Facebook, Tik Tok, Twitter, Linked In, etc. The phone has a 5-inch HD screen of HD resolution, stretched in traditional 16:9 aspect ratio. Imaging is covered by an 8-megapixel camera on the back and 5MP lens on the front. The rear camera supports autoHDR, along with several modes for manual frame selection and scene customisation. The phone support VoLTE and has a battery of 3,000 mAh. Based on UPI platform, the Mi Pay is an app available for company’s MIUI operating system users only. It is integrated within the MIUI interface across SMS, contacts, scanner, app vault and settings. Backed by ICICI Bank the app supports bank account and QR code transfers using UPI, debit cards, credit cards and internet banking across around 120 banks and over 120 billers. The service also supports utility payments, including phone bills, phone recharges and water or electricity bill payments. The Mi Pay UPI services has been approved by NPCI under the multi bank API model and it has been audited by CERT-IN empanelled auditors E&Y and Lucideus.